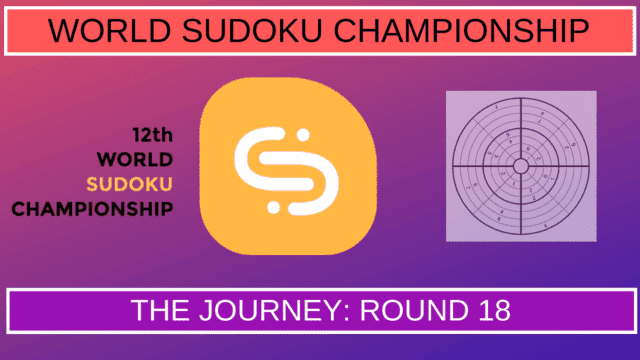 Last round in the World Sudoku Championship 2017 was named "The Journey". It was big sized round Sudoku in which 9x9 Sudoku were connected at the centre. It was a team round where all the four members of the Sudoku Team has to solve this big sized Sudoku set together. This was one of the most loved rounds during 12th World Sudoku Championship 2017. Watch the different teams solving this last Sudoku round during 12th World Sudoku Championship 2017.